Let’s talk submarines for a bit. 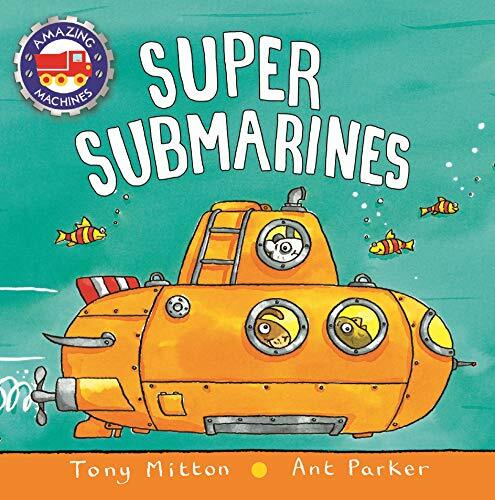 Prior to diving in (pun intended) and researching them, I honestly didn’t know much about submarines. There are so many fun facts that I’m literally giddy to share them with all of you. Although my dad is a Navy veteran and my husband is a retired Army veteran, I didn’t know a lot about this particular subject. 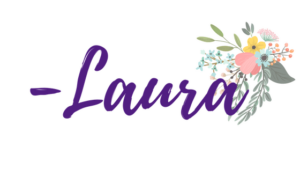 So here we are and I am excited to share! I find that we don’t often hear about submarines as much as we hear about planes, tanks and ships, so this post is a really great way to bring some of those fun facts out in the open to share. I’m a lover of learning. I enjoy soaking up as much knowledge as I possibly can. Plus, learning about the history of our military and wars is something that I want to make certain my children are educated on as well. History needs to be talked about to make certain that it remains in our minds and thoughts! But also that history doesn’t repeat itself. If you are looking for some fun facts about submarines, here are a few that may just surprise you! Submarines are part of the Navy. If you’re stationed on a submarine, you’re part of the Navy. Since submarines go under the water instead of on top, they are better at going undetected. The first submarine ever built and tested was by a Dutch inventor named Cornelis Drebbel. He tested it from 1620 to 1624. Submarines have been used since the American Civil War. 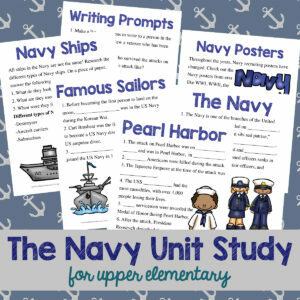 Did you know that both the North and the South built submarines in the American Civil War? The South built small submarines called Davids. They were steam-powered and could fire torpedoes to disable the North’s ships. The Hunley was the first submarine to actually sink a target off the Charleston coast. The submarine was recovered by diving experts in August 2000. The first nuclear-powered submarine was the USS Nautilus. The Nautilus was launched in 1954 and was the first nuclear submarine. It was able to go faster and stay underwater longer than other diesel-electric submarines that were also being used. Submarines navigate underwater using sonar. Since the crew can’t look out the window or go on deck to see what’s around, they rely on sonar to navigate the submarine. Sonar equipment sends out a sound wave that then bounces off of objects. The returned signal tells the crew how far away things are and what the underwater landscape is like around them. This keeps them from colliding with other things in the ocean. The submarine uses ballasts to rise and sink. Ballasts are giant compartments in the submarine that fill up with water. As the submarine takes on more water, it sinks. The more water it has, the deeper it will go. When the crew wants the sub to rise, it lets some of the water out of the ballasts to lighten the vessel. In order to go forward, the submarine has a propeller to push it along in the water. The faster the propeller spins, the faster the submarine will go. Submarines can dive thousands of feet underwater with ease. 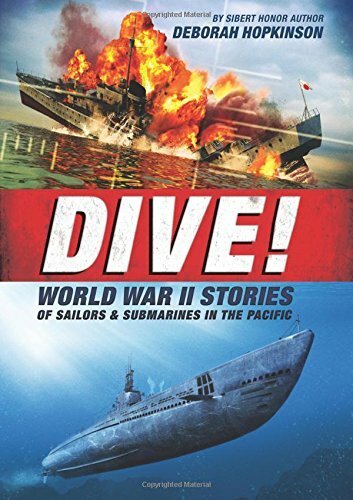 As a matter of fact, the furthest dive completed in feet by a submarine was 35, 858! It’s actually the deepest point recorded on Earth. How crazy cool is that? Submarines started out on a much smaller scale. When submarines were first invented, they were able to hold 1-2 passengers. Now, there are some submarines that can hold over 100 people and have room to spare. Submarines have many different uses and purposes. While the Navy uses submarines in their daily activities, submarines can also be used for a variety of other purposes as well. 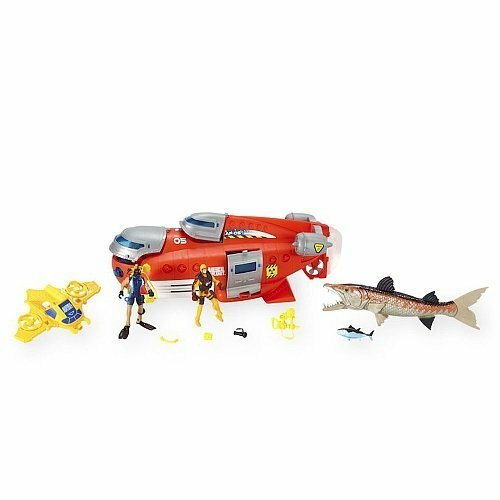 Exploring the ocean and marine life is one of their many other uses. Submarines can hold their breath for quite some time. Little humor there. Submarines obviously aren’t breathing objects, but when it comes time for them to come up for “air”, they have more than likely been underwater for quite some time. As a matter of fact, some submarines can remain underneath the water surface for months! Talk about a really long time to go without seeing any sort of sunlight or land! The outer shell of a submarine has to be precisely built. Interesting, right? With all the force from the water pressure, heavy and strong metals like titanium have to used to make certain that the submarine doesn’t become crushed under the pressure. 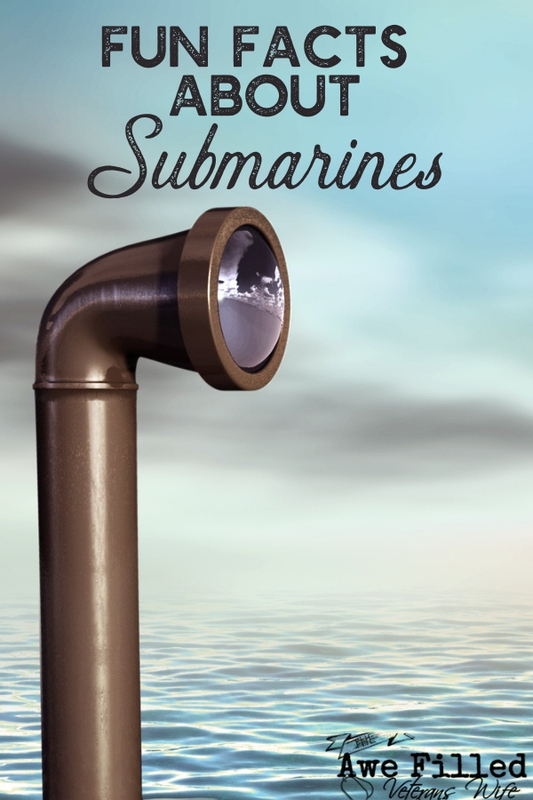 Who knew that there were so many interesting and fun facts surrounding submarines? Now that you’ve been educated a little bit more, go out and do a bit of your own fact searching as well. If you’re ever given the opportunity to tour a submarine, do so! You’ll be amazed at the close living quarters and small sections that are comprised throughout the interior. Living underwater for months on end may have its advantages, but having a ton of space to roam and lounge about isn’t one of them! 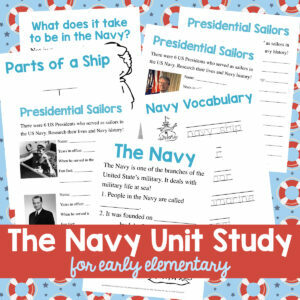 While I was researching I decided to put together this handy learning packet on the Navy for you. This is a great way to get your kids learning in a fun way. I have TWO age groups for you. One is for early elementary. The other one is for the older kiddos- so upper elementary. You can click each image to grab the correct packet FREE for a limited time.